Wilt Resistant Heat Tolerant High Germination Rate Agriculture Tomatoes Seeds Detailed Images Chinese Name Da Fan Qie English Name Tomato Seeds Latin Name Lycopersicon Esculentum Mill. We have our own Planting base 2.Can you provide samples9 We can offer SAMPLES to you! We&rsquo;ll return the charge to you after confirm order. Strong disease resistance. Good for long shipping. Good fruit setting. 3. High yield, resistance to storage and transportation 4. High hardness, beautiful appearance. 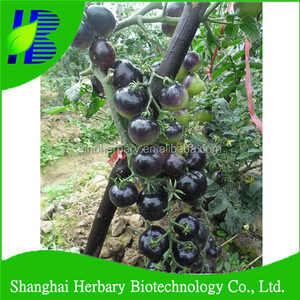 Our Company bright red fruit tomato seeds Hebei Shuangxing Seed Industry Co. bright red fruit tomato seeds 1.Are you a Manufacturer9 Yes,we are . 5 1 carton 300 bags 33.5*28*20 Bulk by kilogram - Seed Quanlity variety code purity Germination percentage TY resistance Dingfeng No. Since we have very good cooperations with many great comapnies all arround the world. Since climates in different areas are different, we suggest you to take a trial. It prouduces beautiful round and firm fruit,juicy and loaded with intense tomato flavor, easy to store and transport. 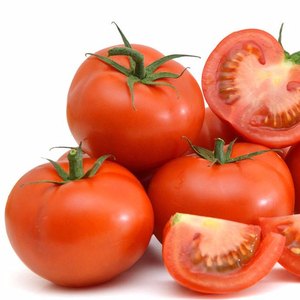 Tomatoes consist of a large number of antioxidants that have been proven to fight different forms of cancer. 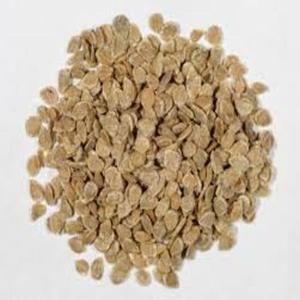 They are also a rich source of vitamins and minerals and exert a protective effect against cardiovascular diseases. HYBRID F1 TOMATO SEEDS q Hybrid type: Determinate Fresh Market-Dual Purpose q Plant habit: Determinate q Plant Vigor: medium q Maturity: Medium q Shoulder Color: Uniform green q Fruit weight (g): 80-90 q Fruit shape: oval q Fruit Firmness: good q Remarks: medium maturity, very good firmness, wide adaptability, suitable for rainy( kharif ) & post rainy( R abi ) season, excellent yield &Oslash; This medium maturity, vigorous determinate hybrid is ideally suitable for Southern, Western and Central plains. The large sized oval fruits weighing 80-90g are very firm having excellent crack tolerance. Wider adaptability with abundant yields makes this hybrid very popular in Southern and North Eastern India. 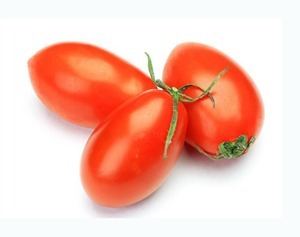 Alibaba.com offers 6,217 tomato seeds products. About 31% of these are vegetable seeds, 1% are flower bulbs, seeds & seedlings, and 1% are carrier oil. A wide variety of tomato seeds options are available to you, such as tomato seeds, cucumber seeds, and pumpkin seeds. You can also choose from black, red, and yellow. As well as from yes, no. And whether tomato seeds is free samples, or paid samples. There are 6,097 tomato seeds suppliers, mainly located in Asia. The top supplying countries are China (Mainland), India, and Vietnam, which supply 81%, 6%, and 4% of tomato seeds respectively. 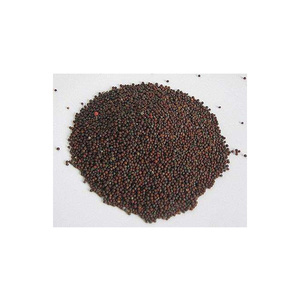 Tomato seeds products are most popular in Domestic Market, North America, and Africa. You can ensure product safety by selecting from certified suppliers, including 989 with Other, 808 with ISO9001, and 218 with ISO14001 certification.